A Venezuelan man is warded in critical condition after he was stabbed multiple times as he answered a knock at his front door. 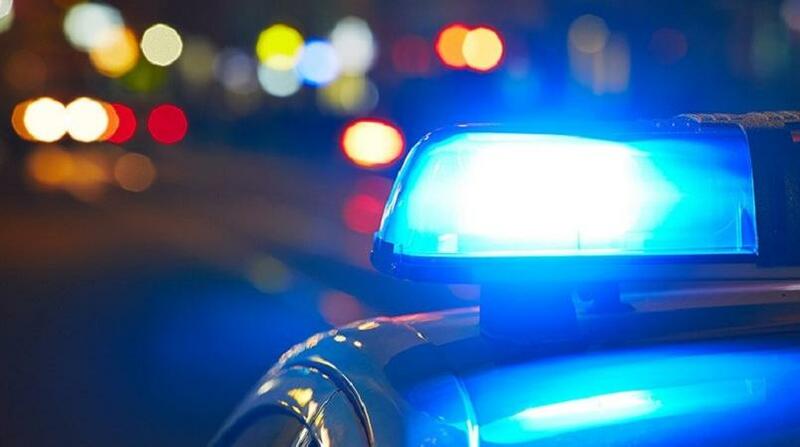 The victim, who resides in Petit Valley, was greeted by a man he knows when he answered the door around 9.30 pm, however, while the two were talking, tempers flared and a fight ensued. 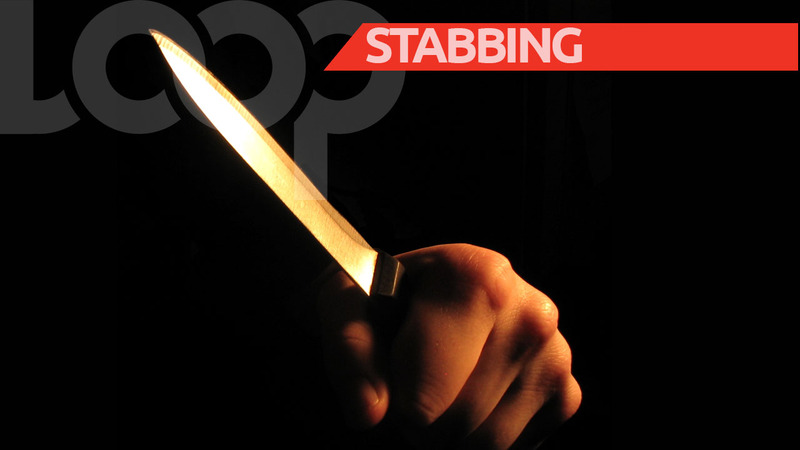 The victim sustained stab wounds to his neck and chest. The assailant then escaped in a vehicle which was parked downstairs. 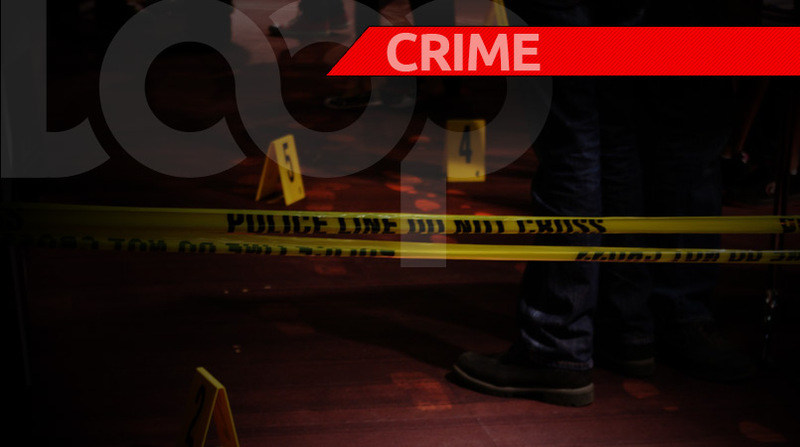 The 36-year-old man was rushed to the Port of Spain General Hospital where he was treated. The police were notified and visited the injured man, as well as the scene of the incident. Cpl Abraham is continuing inquiries.